When it comes to wooden fences, everything about them is essential. From the way they are constructed to the way they are installed, every little detail will make a difference to their durability, resistance, and longevity. 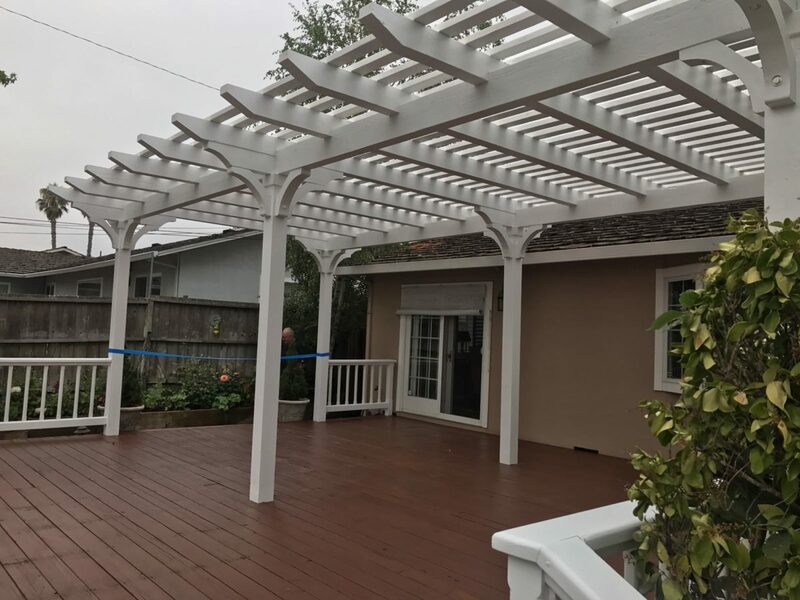 When you trust Perfection Decks & Pergolas Los Angeles, you can be sure of your choice. 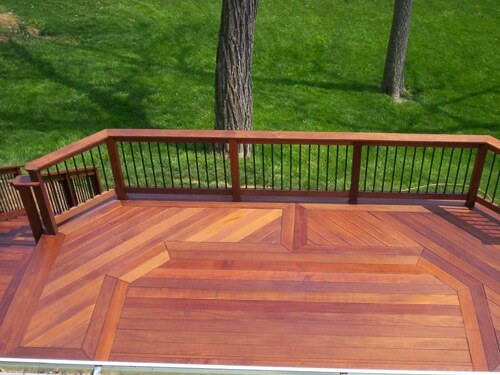 With the help of our local contractor, you will select the ideal wood species for your new fence. With the expert work of our techs, you can trust the solid construction of the fencing and the excellent wood fence installation in Los Angeles. We do every project by the book. What this means is that our team takes into account the unique properties of the wood chosen but also the special features of the landscape to ensure stable wood fence installation in LA, California. There are many wood fence styles. 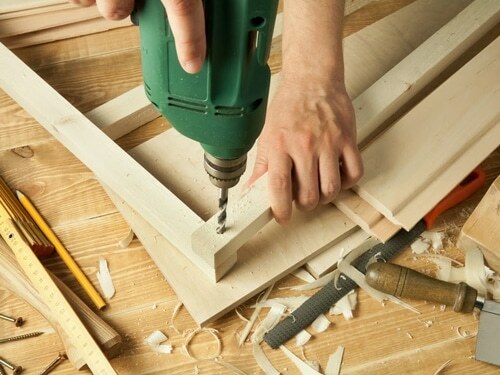 When it comes to the construction of the fence, there are different techniques. Experienced with all patterns, our techs build the new fence according to the requirements of each customer. The role of our contractor is very important because he can see details an inexperienced eye cannot. Bushes or tree roots in the path of the fence will obstruct its good installation or compromise its stability. But when you rely on the combined excellent work of our wood fences builders, contractors, and installers in Los Angeles, you have nothing to worry about. You can ask us to build the custom wood fences of your choice. 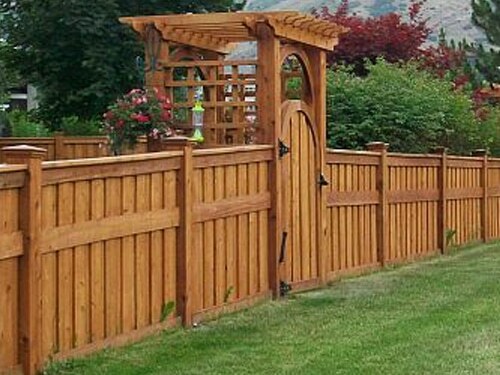 No matter which wood and style you choose, our techs will build the perfect fence for you. Once it’s ready, we set an appointment for its installation. Our team is fully organized and comes fully equipped to do the job with attention to detail. We dig the holes to fit the posts and then align them. Our crew takes care of any complications due to ground or underground problems and make the necessary adjustments on the spot. What’s important is that the new wooden fence is fitted right, well-leveled and aligned, and definitely straight. As home improvement experts with expertise in woodwork and the installation of fences, we guarantee expert work from start to finish. Everything about your fence is done correctly and with our minds to your safety, security, and personal requirements. Call us to undertake big projects like Los Angeles wood fence installation. With us, the job is done on time, to your expectations and with respect to your property.